Two foundations with Northeast Kingdom connections are helping to support continuing education opportunities in Craftsbury this summer by funding scholarships for students who want to take a course through the School of the New American Farmstead at Sterling College. The scholarships are specifically for people who identify as low-income and/or of Abenaki heritage. A third granting entity, the National Center for Appropriate Technology (NCAT), is generously providing scholarships specific to military veterans. 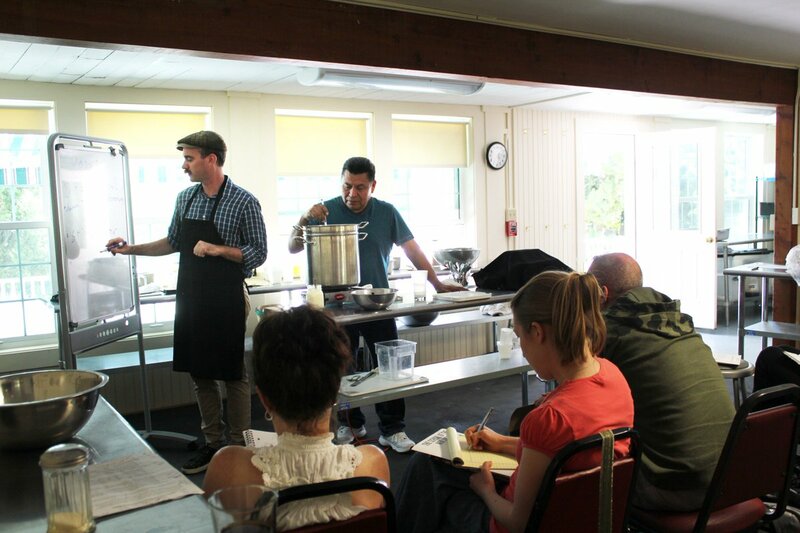 Now in its fourth year, the School of the New American Farmstead offers over 20 courses and workshops from May to September, in such subjects as cheesemaking, fermentation, mushroom farming, artisan baking, “nose-to-tail butchery” and regenerative design. Renowned instructors include fermentation expert Sandor Katz, wildcrafters Nova Kim and Les Hook, and artisan cheesemaker David Asher. NCAT, the organization that is providing funding for veteran scholarships, helps people by championing small-scale, local and sustainable solutions that reduce poverty, promote healthy communities and protect natural resources. The School of the New American Farmstead works in partnership with Chelsea Green Publishing, the School’s leading underwriter, featuring the company’s award-winning authors as instructors. As a result, students have unusual access to authors of some of the most relevant and compelling books on creating a sustainable future. The School of the New American Farmstead at Sterling College is generously underwritten by the following Vermont businesses: Chelsea Green Publishing, the preeminent publisher of books on the politics and practice of sustainable living; Vermont Creamery, an award winning creamery offering fresh and aged goat cheeses, cultured butter, and créme fraîche that combine the European tradition of cheesemaking with Vermont’s terroir; the Cellars at Jasper Hill, Vermont’s award winning cheesemakers and affineurs. 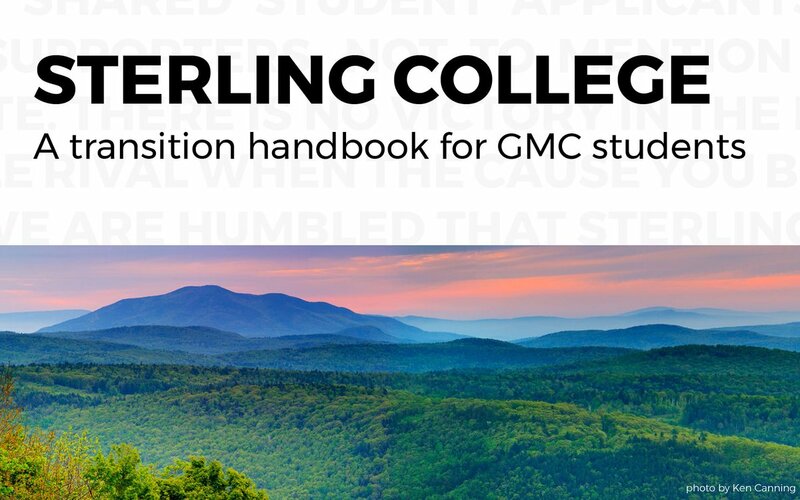 Partner businesses share a deep commitment to the environmental stewardship mission of Sterling College.